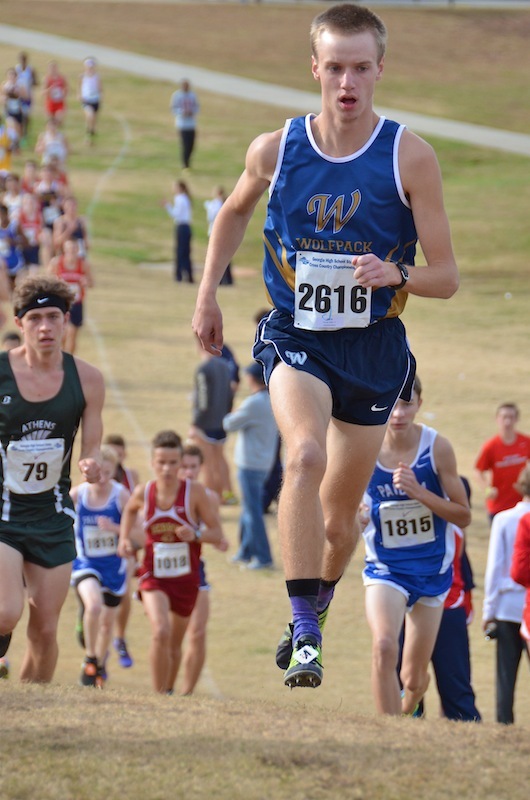 Ga.MileSplit sat down and asked Robby a couple of quick questions regarding his future plans as a Cavalier. What drew you to UVA? - First, it's a fantastic school and, as a hopeful business major, their business school is top-tier. Also, they have a small distance squad (15 or 16 guys) so I feel like this would be a more cohesive unit than a huge team. The coach also takes his time getting to know you, and he wants you to be successful in life, not just running. We have a farm house thirty minutes away from UVA's campus too that I could go to whenever I needed a mini-vacation. Are any of your friends/teammates also going to UVA? - I know one of the other recruits that I met on my official visit. 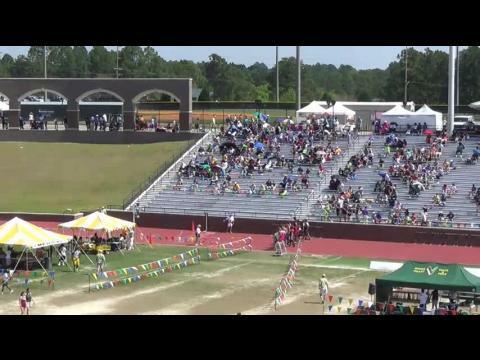 Will you be running both Track & XC for UVA? - I will run indoor and outdoor track, and, as my mileage bumps up, I hope to be able to run cross by my second or third year. Have you met the Head Coach? Who is he/she? 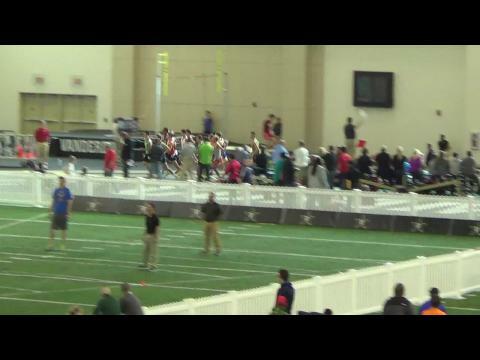 - The head track coach is Bryan Fetzer and the distance coach is Pete Watson. Any closing comments or thoughts? - I just want to thank everyone who invested their time into me and believed that I could be successful . This includes God, my parents, my coach, and all my friends who subliminally encouraged me by making jokes about how I got second place at state so many times. I eventually shut them up with a couple state championships, though. 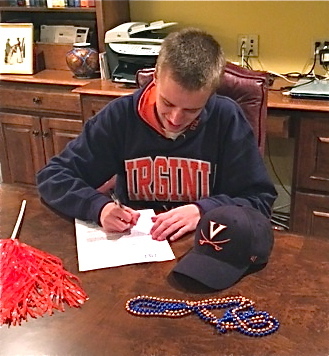 All the Best to Robby at UVA!